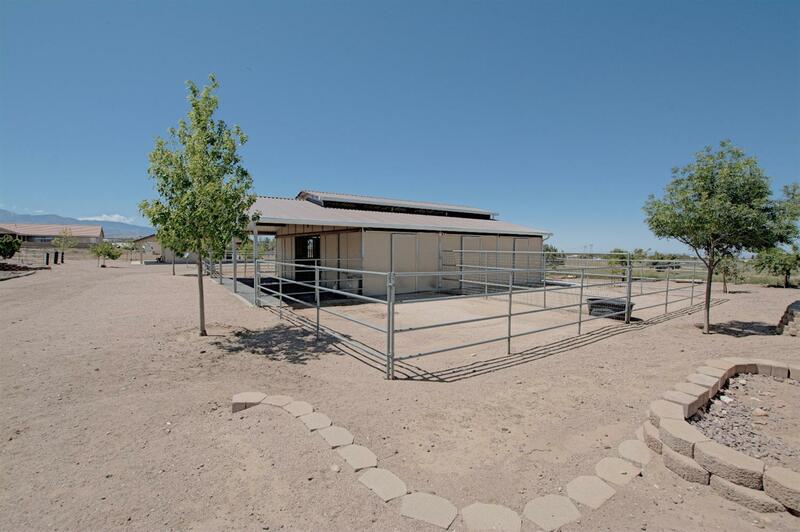 Peace and quiet and an AMAZING view on your new Equestrian 5 bed 2.5 bath PLUS Guest House which features another 2 bedrooms and a bath, **(Which is NOT included in the total sq ft). 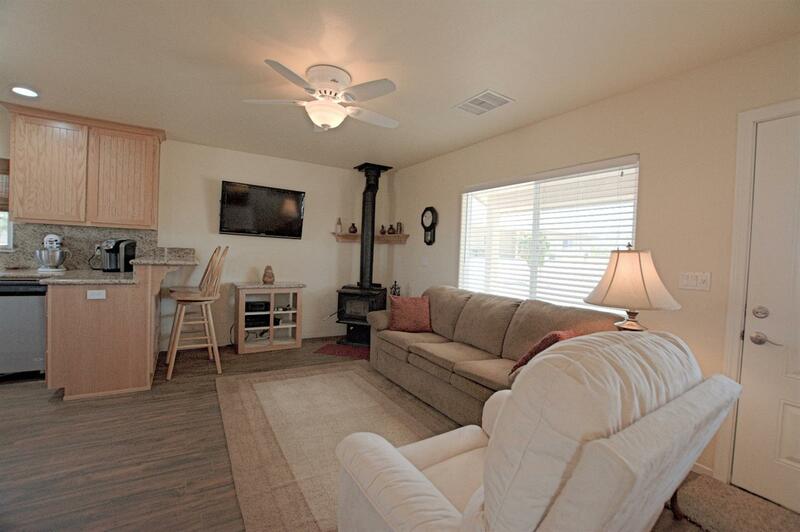 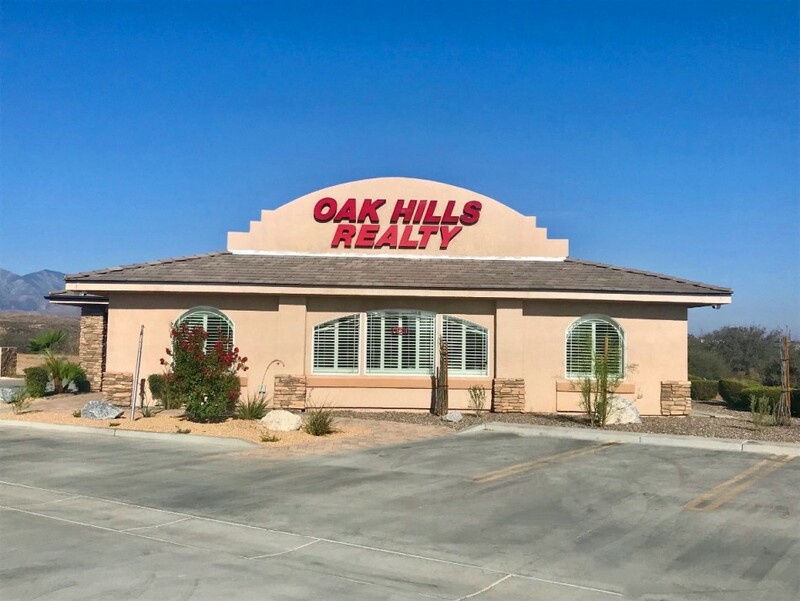 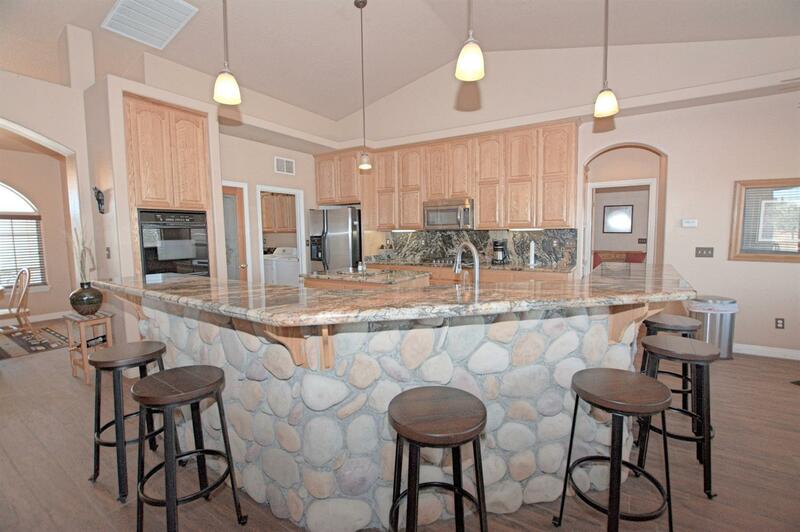 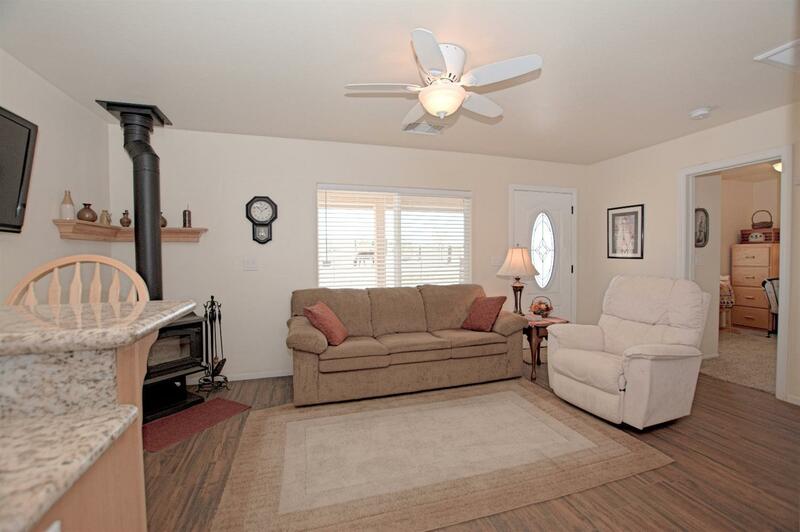 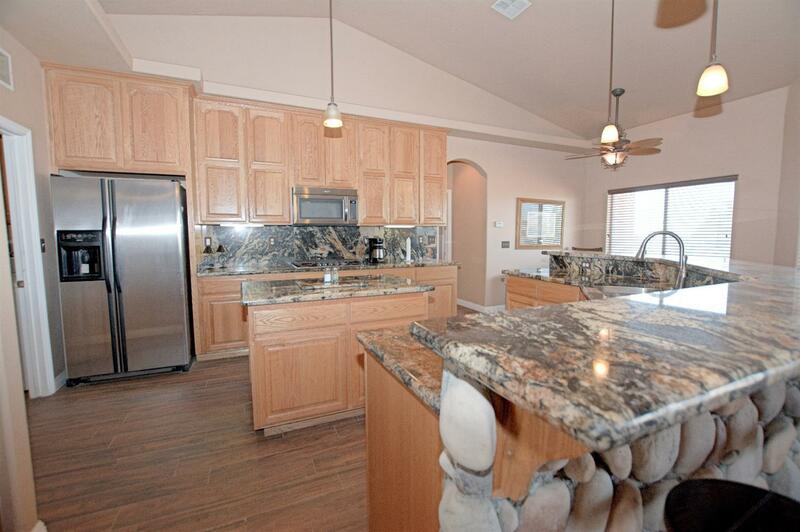 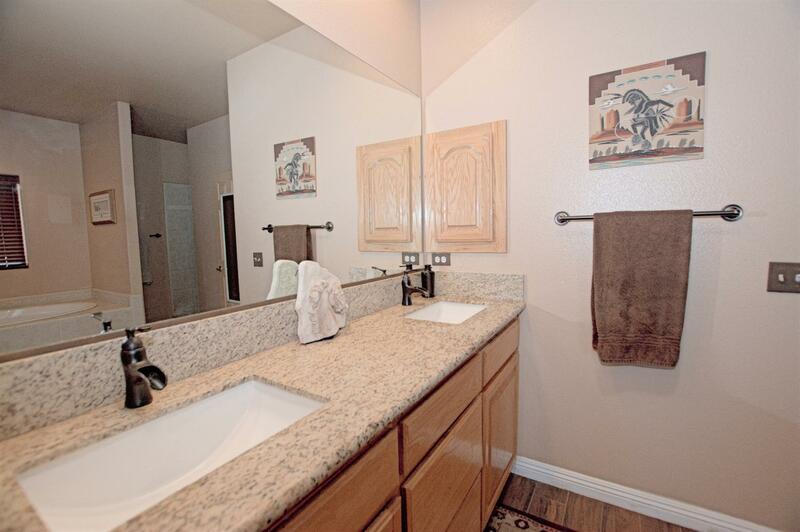 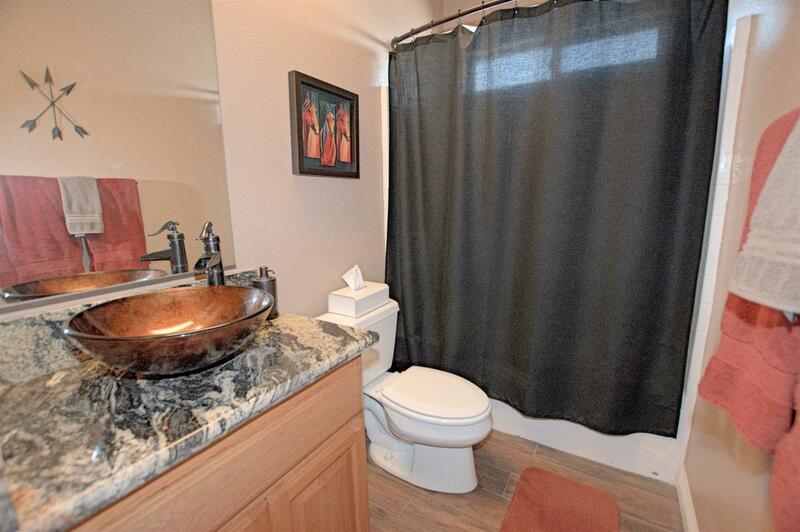 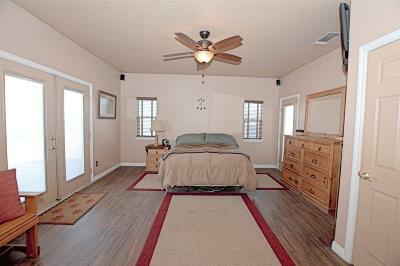 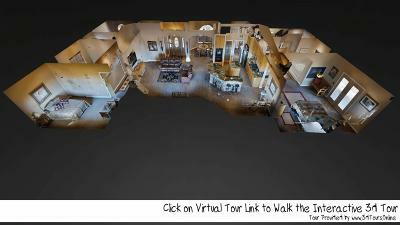 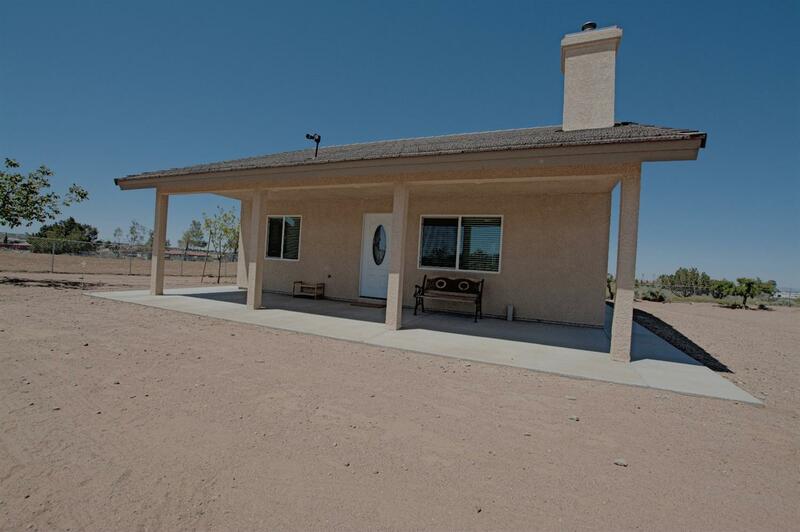 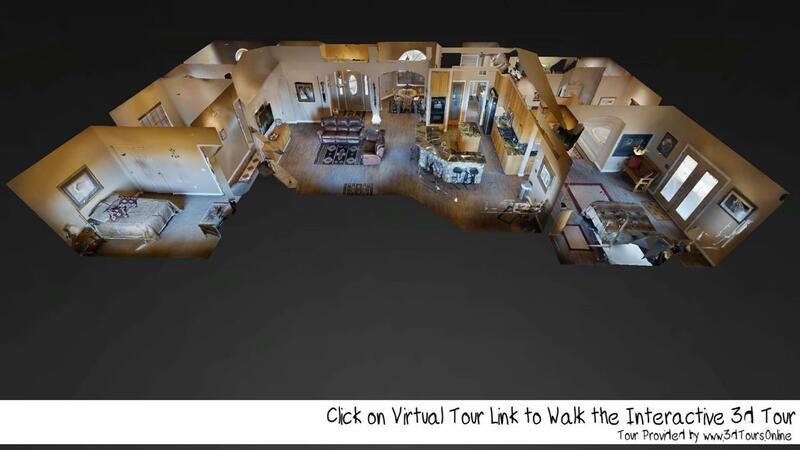 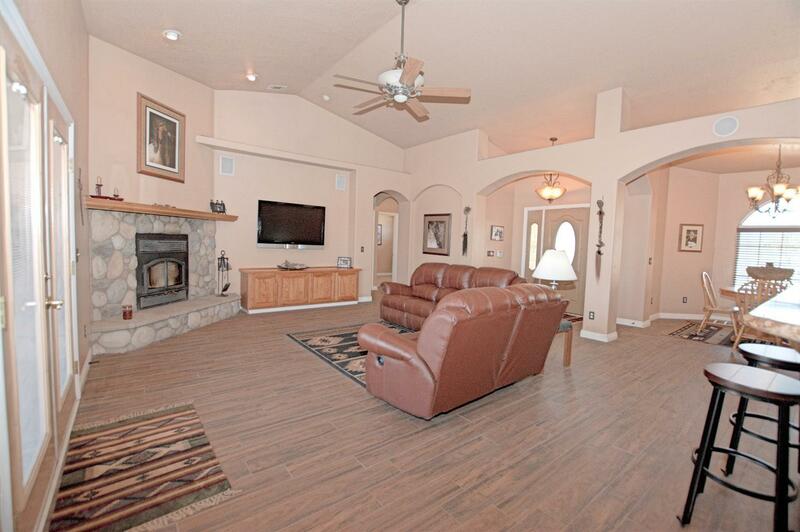 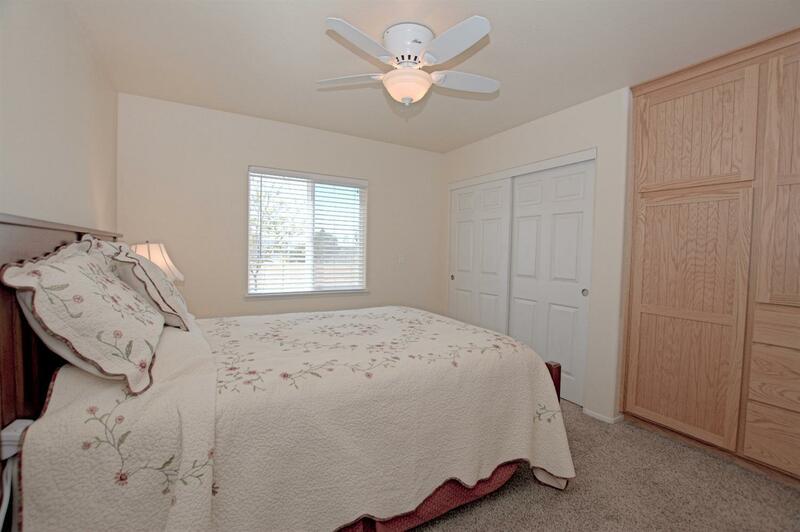 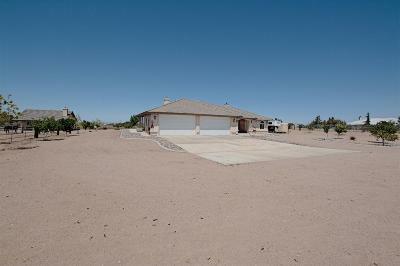 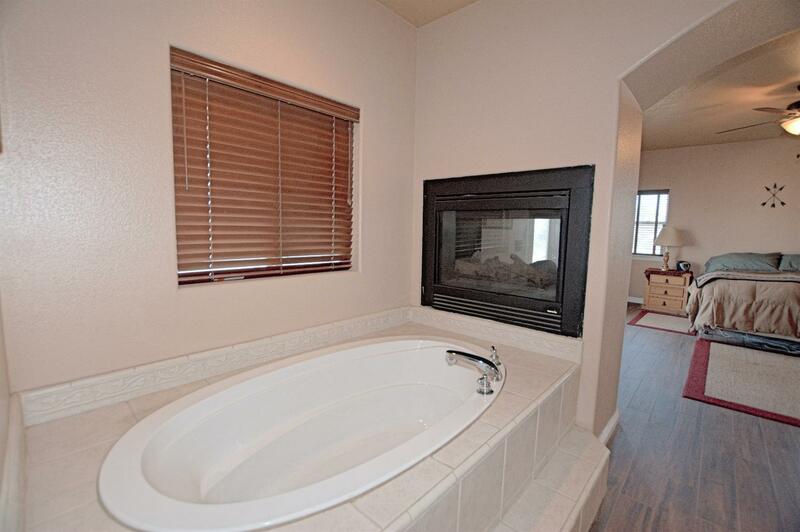 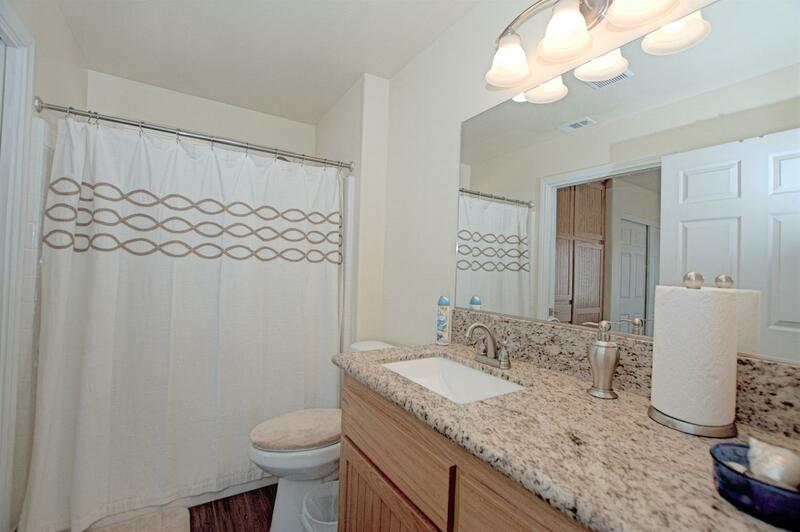 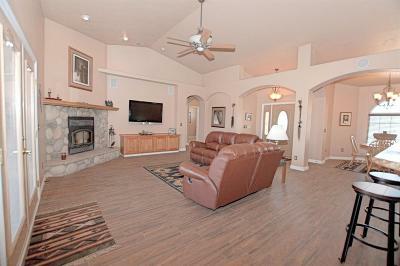 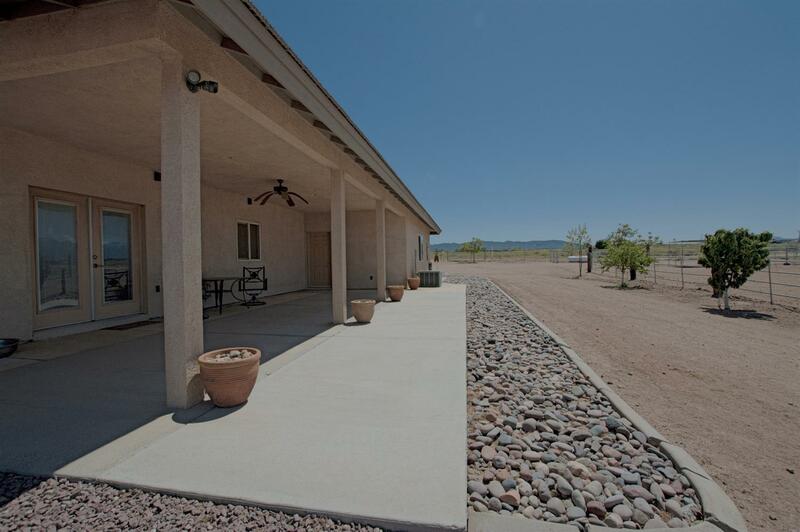 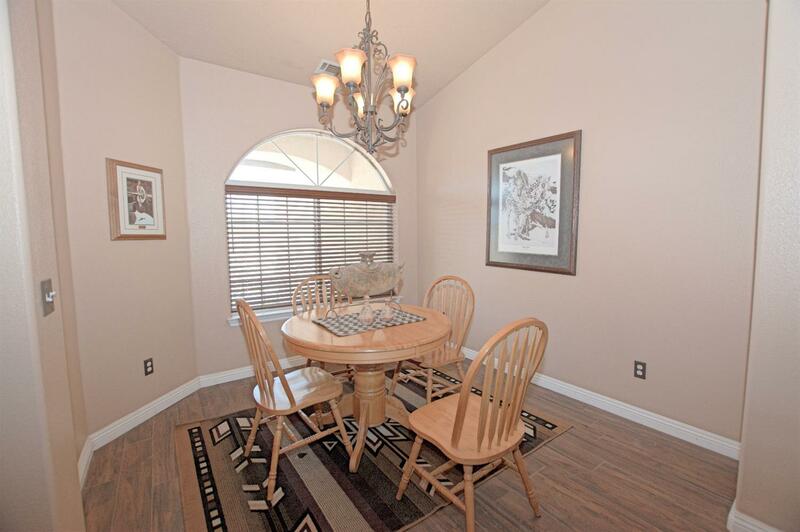 ** Both houses have granite counters and wood burning stoves and covered patio's. 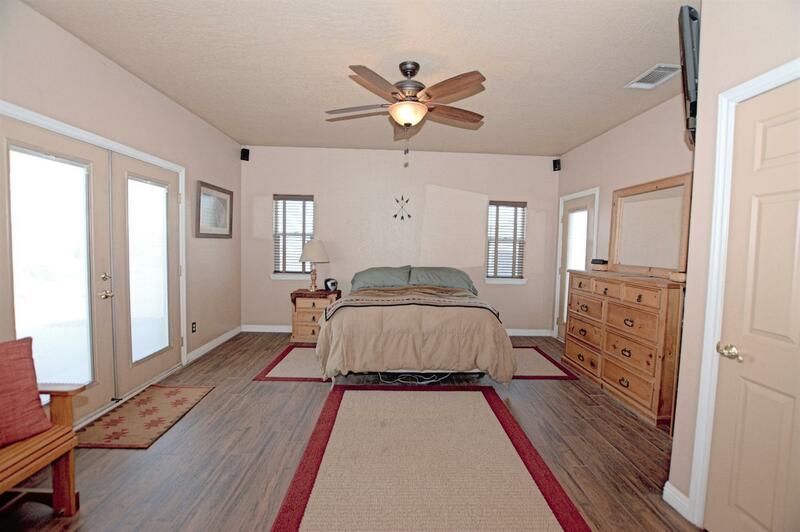 Property also features a 5 stall plus tack room FCP barn that measures 48 x 36. 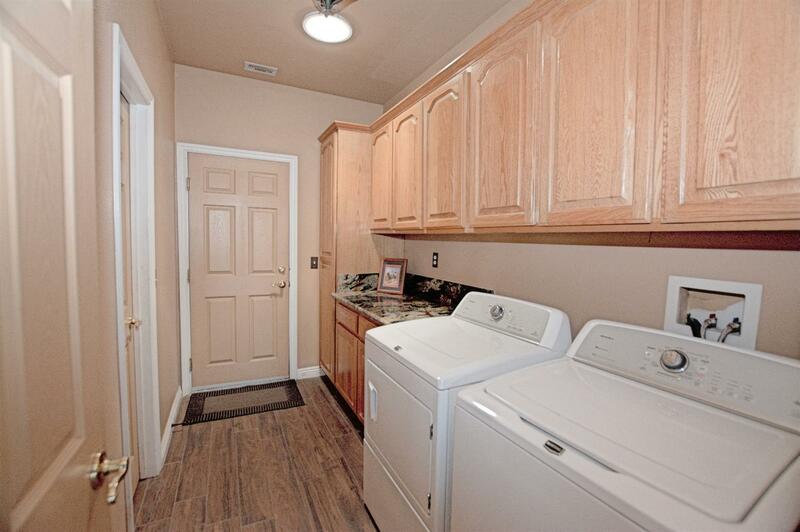 There is an oversized 4car garage attached, (extra tall doors), with built in work bench and storage plus a 1/2 bath. Laundry room has a large walk in storage room . 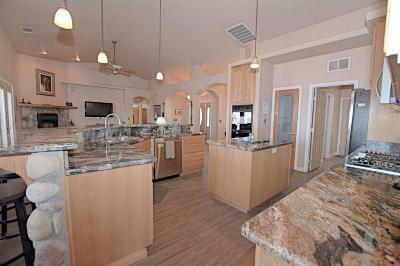 Hard wired speakers for TV sound system and security system. 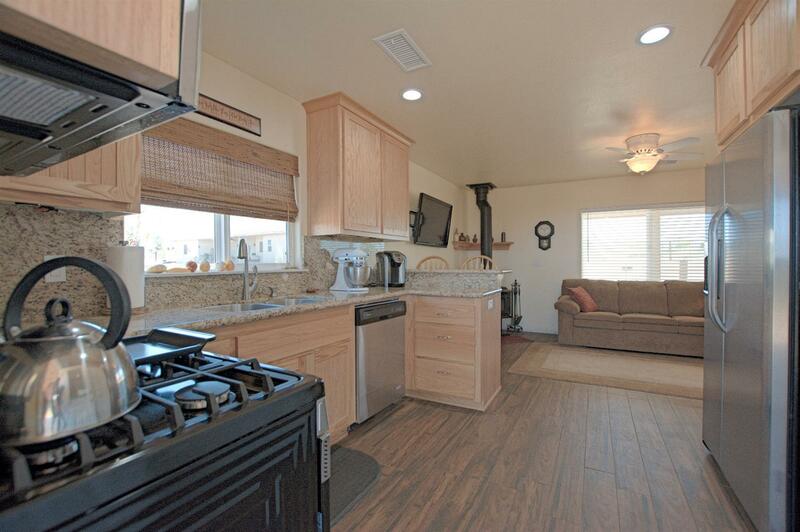 Kitchen features under counter lighting, double oven, microwave, 5 burner cooktop, dishwasher, island with storage and power, and walk in pantry. 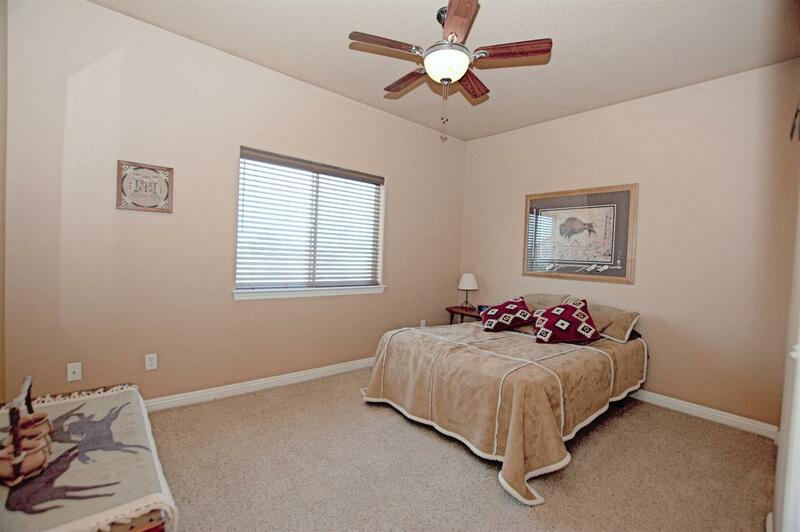 Wall mounted tv's also stay. 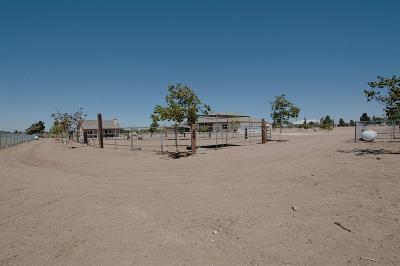 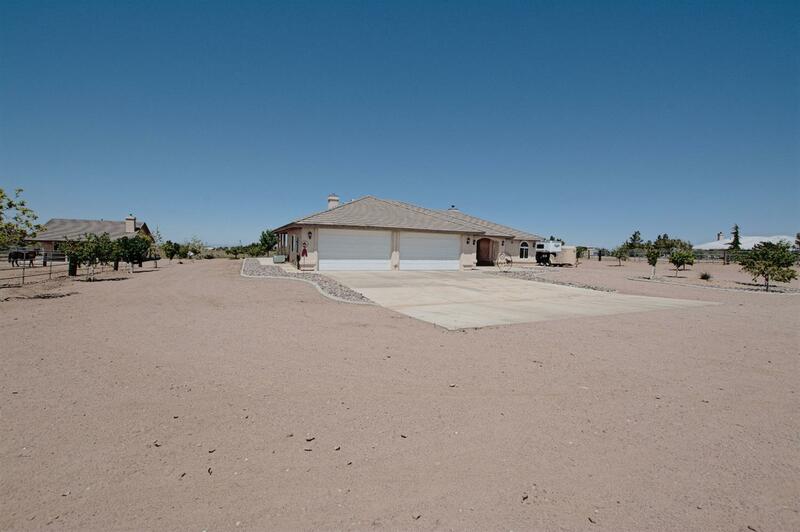 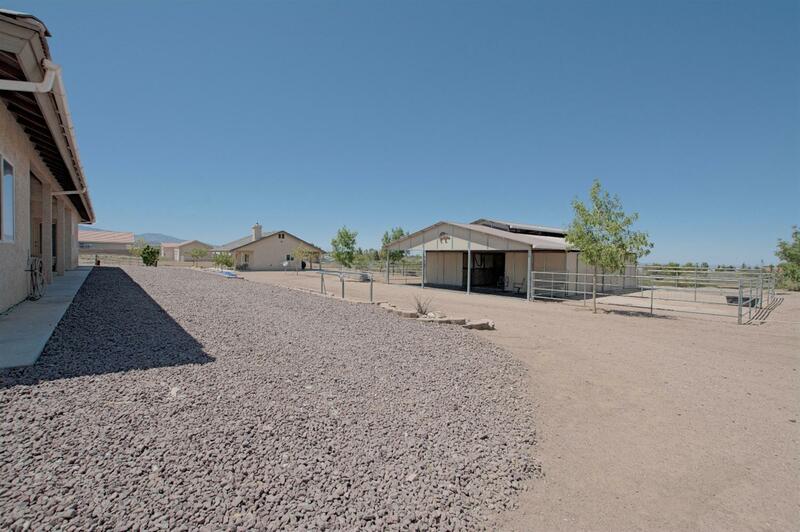 This property also features 52 fruit and nut trees on manual sprinklers and an electric gate on the east end of property, a 38' round pen, 36 x 120 riding arena and 60 x 132 turn out arena. 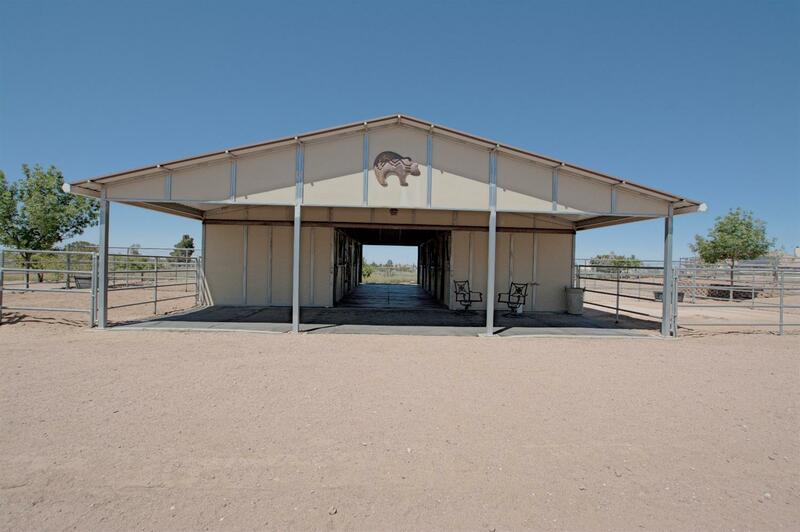 Open to negotiation on corrals if buyers are not horse people.